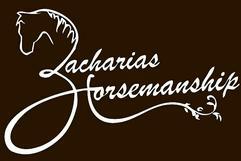 Get your first impression of Zacharias Horsemanship! Browse through our gallery and view our latest videos and pictures of clinics and competitions. See what Zeke's innovative training techniques and his ability to instruct look like! Witness for yourself how customers are experiencing success, fun, and a great break through in their horsemanship journey. Enjoy and get inspired! Do your horse's hooves have cracks, flares, under run heels, thin soles, foundered or unbalanced feet? Or maybe you just need a good reliable farrier with horse savvy to keep your horses feet looking healthy year around? ​Check out our pictures to view the facility, set up an appointment with Zeke to come and visit or call and talk to Zeke personally about your situation! Zeke participated at the Mustang Million in Fort Worth, TX, in September 2013. Each trainer had 120 days to train a wild mustang and then compete in a week long competition for a million dollar purse. After 5 classes only the top 20 riders would be in the finals. There were 200 trainers in his division and the competition was tough. How exciting that Zeke made it to the finals and won $8,500! Congratulations, Zeke! This shows highlites of the top 20 riders during the finals at Fort Worth TX, 2013. 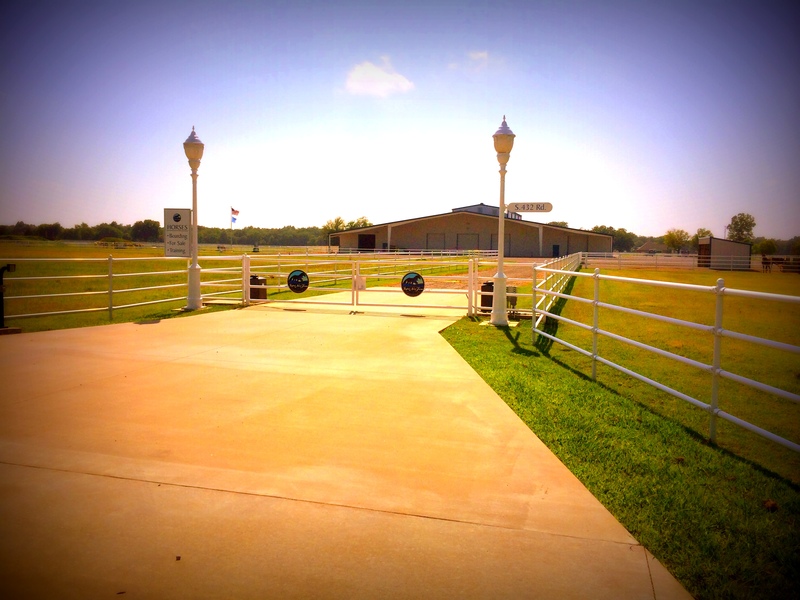 ​We are proud to show pictures our state of the art facility in Pryor, OK! It was designed to offer a safe and healthy environment for you and your horse. Calico Renegade is Zeke's 2013 Mustang Million Horse. Zeke is very proud of this horse and has enjoyed the journey. Renegade is now sold and will be leaving us to go to his beautiful new home. This is, of course, a bitter sweet move. We are going to miss him but are happy to see him go to a place where he will be loved and appreciated. We are excited to announce that we are moving to a new state of the art facility in Pryor, OK. Due to the change in business new slots have now opened up! 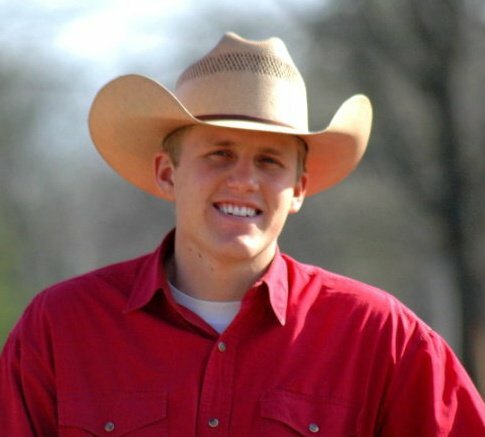 If you have been wanting to get your horse trained by Zeke, this is now your chance! ​Zeke has had his horse Bozo since he was 13 years old. They have learned so much over the years and have been a great inspiration to many! We hope their relationship and friendship will inspire you to get closer to your horse as well! ​Stetson helped train "Snowball", a cute miniature horse. Aren't they adorable? Sid Zacharias riding Sage, a BLM 2013 Mustang Million Finalist. We are so proud of Zeke and his Missouri Mustang Ray of Bay. They won Champion and were voted as fan favorite! After four months of training Zeke Zacharias showed his rescue horse "Zanetta" and won Champion at the Blazes Trainer's Challenge on May 21, 2016! Zeke would like to thank everyone that supported him and Zanetta in this event. Click here to view their winning run.